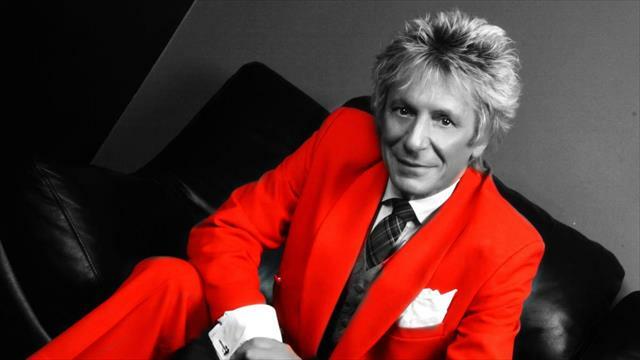 On Friday 29th November the fantastic Gerry Trew will be bringing his Rod Stewart tribute act back to The Frost Hire Stadium by popular demand. This was a hugely popular event last time out and we are delighted that Gerry will be coming back to play Rod's biggest hits once again. Having the same husky voice and flamboyant appearance as the man himself, Gerry's performances are a re-creation of the great man himself. You can watch Gerry as Rod Stewart on YouTube here.